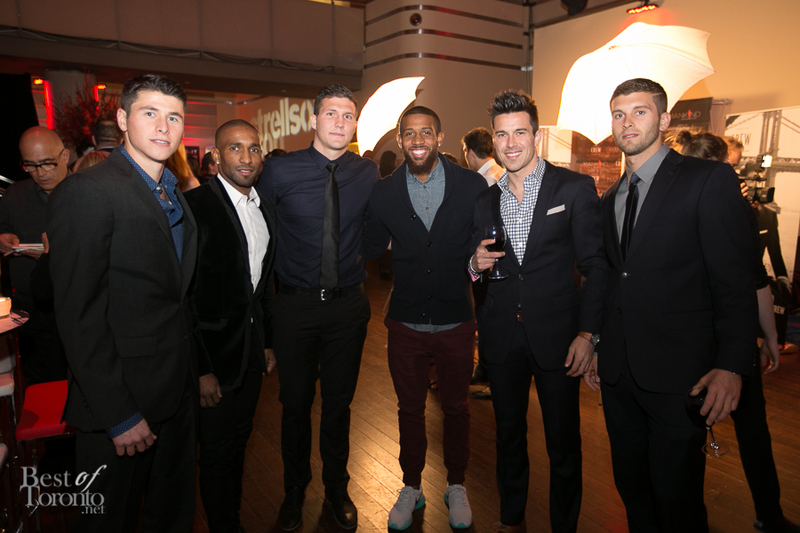 A launch event is the embodiment of what a brand is…and what a night it was last night for the presentation of Sharp Magazine’s “The Book For Men” Spring/Summer 2014 issue. The evening was truly a seamlessly executed celebration of the sophisticated urban gentleman, being fully immersed in Sharp Magazine’s motto of “LOOK BETTER. FEEL BETTER. KNOW MORE”. 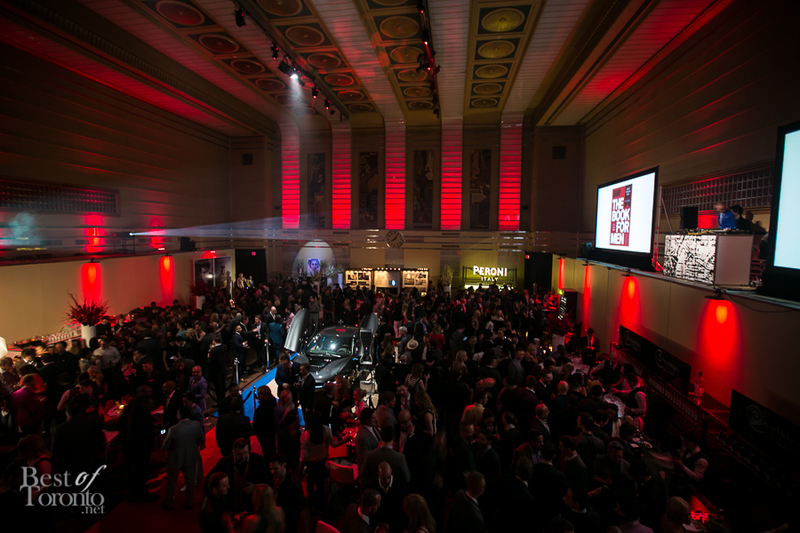 On this occasion, the Book for Men SS14 launch took place at the Design Exchange, on the historic trading floor of the old Toronto Stock Exchange. 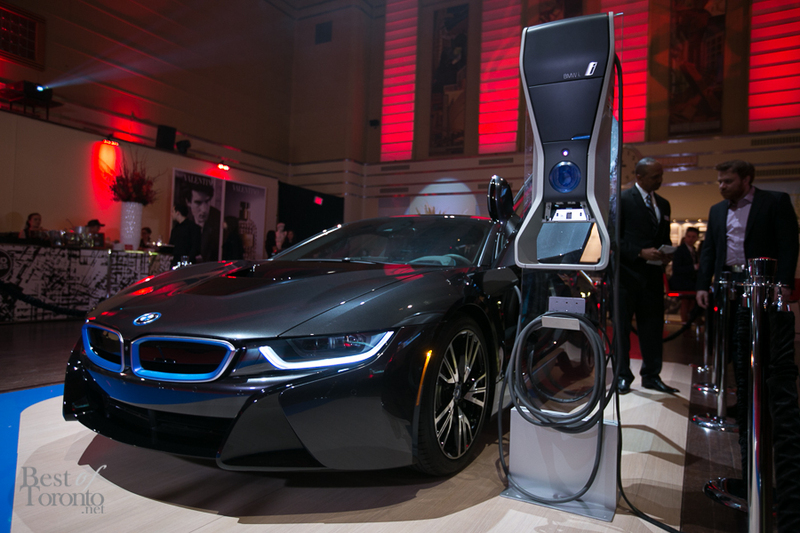 An exquisite offering of premium libations, gourmet catering from Food Dudes, displays of the best in men’s fashion accessories, access to the Design Exchange’s “This is Not a Toy” feature exhibit guest curated by Pharrell Williams as well as the opportunity to be up close and personal with the new BMW i8 electric hybrid supercar. The new LG Flex smartphone with curved glass and self-healing coating on the back cover. The Sharp Magazine SS14 launch event truly brought to life the discerning lifestyle showcased by this new publication. We certainly look forward to next season’s launch event. In the meantime, get your copy today! Kudos to Candice & Alison and SHARP Magazine for putting on yet another great event! In Photos: The POGO Party "Odyssey"